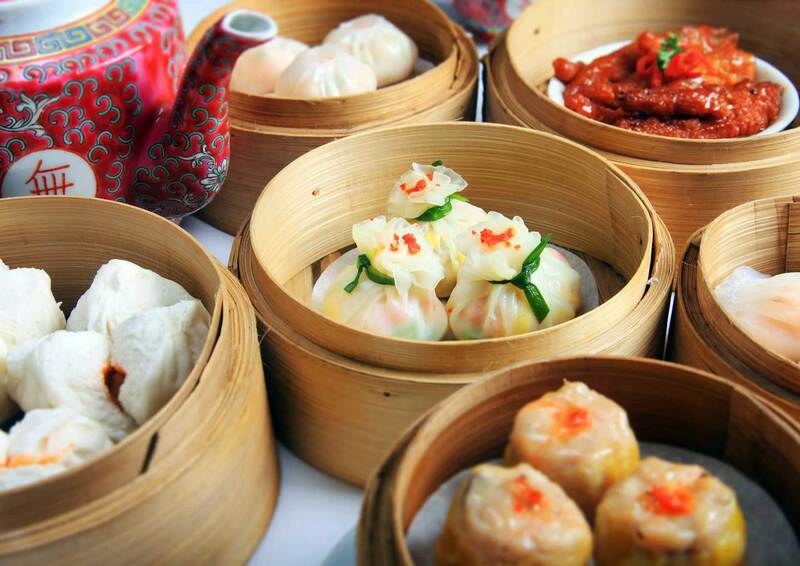 As we prepare to usher in the lunar new year next month, Taiwanese American Professionals – DC (TAP-DC) is looking to switch up the wildly successful brunch series and instead head to China Garden in Rosslyn for some dim sum! Come join us at China Garden on Sunday, January 25th at 10:30AM! This will be a great opportunity to meet some of our board members, network with new members, and hear about some of the exciting events we plan to put on in the coming months. We only have 16 seats this time, so make sure to sign up on the Facebook event page! Please do not RSVP unless you are sure you will be there.